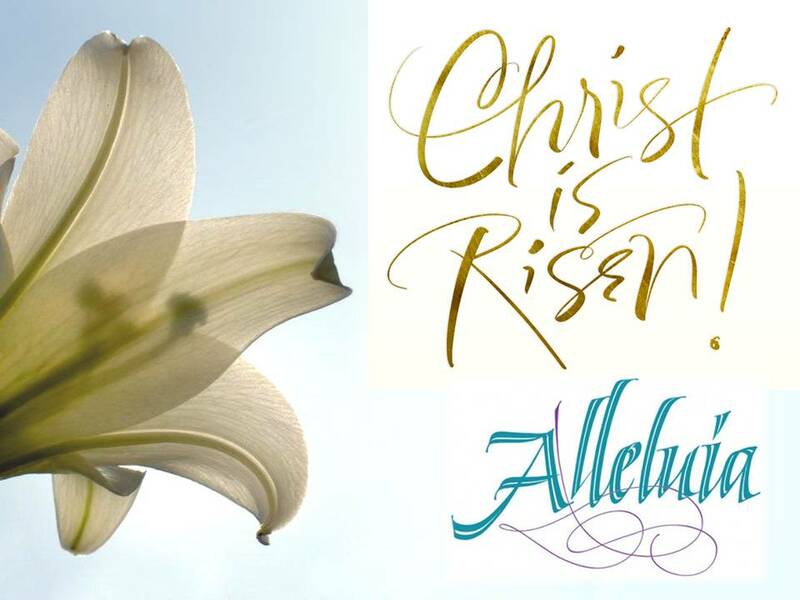 Christ is Risen | God's Abundant Blessings! This cross is very special to me since it was made by my husband, Rich, during his blacksmith training with his cousin, Kraig. I took it to Pleasant Creek State Park during sunset and when the sun came through the diamond, I knew I had a photo I could use for something special. What is more special than celebrating that Christ is RISEN! Abundantly Blessed with God’s Grace!